Cameroon's main opposition party on Saturday selected deputy leader Joshua Osih as its presidential candidate to challenge the long-ruling President Paul Biya in elections later this year. 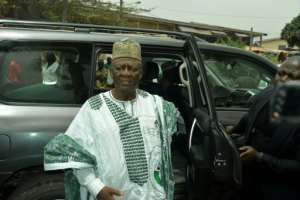 Osih was elected at a Social Democratic Front (SDF) party congress in the western city of Bamenda after veteran leader and perennial presidential hopeful John Fru Ndi ruled out running on Thursday. 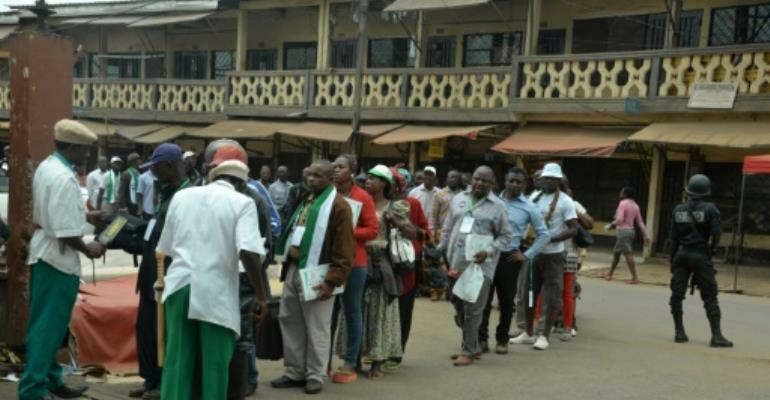 Osih, a former businessman who hails from the troubled anglophone southwest of the country, told excited activists that he would mobilise the party in all 366 local authorities for the election, expected to be held in October. "Etoudi is within our reach," he said, referring to the presidential residence. He is fluent in both English and French, and the SDF draws much of its backing from two predominantly English-speaking enclaves in the west of Cameroon, formerly ruled by both Britain and France. Tensions are high in the anglophone regions, where protesters who claim discrimination by the French-speaking majority have led to violence and a crackdown. After easily beating two other candidates, one of whom pulled out late, in Saturday's vote, Osih told the press that "our doors are open" and he would not rule out a coalition with other parties. He will likely have a rival in prominent lawyer Akere Muna, an anglophone who last month won the endorsement of several small opposition parties and grassroots groups. The SDF's founder Fru Ndi, 74, said he would "pass the torch to the person you choose" on Thursday after losing to Biya three times -- in 1992, 2004 and 2011 -- as well as boycotting the vote in 1997. The 85-year-old Biya, in power since 1982, has not yet said whether he will stand for re-election. Critics say his rule has been characterised by ruthless exploitation, corruption and repression. Anglophone demonstrators have demanded a federal state, while some secessionists have even called for an independent state they have dubbed "Ambazonia".